Alisyn Camerota recently grew emotional during a broadcast while recounting the story of Ghanaian immigrant - Emmanuel Mensah. 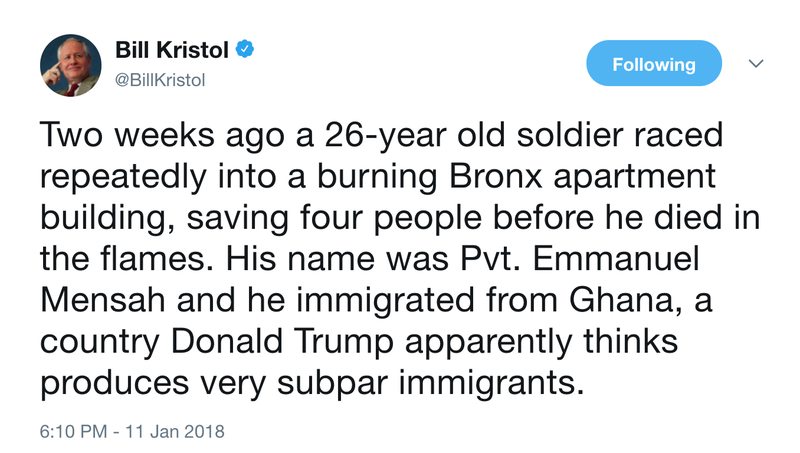 Mensah, a 26-year-old US Army Private saved four people from a fire in the Bronx before perishing on 28 December 2017. Only weeks before, on 21 September 2017, Private Mensah became a naturalized US citizen. On 1 January 2018, Private Mensah was posthumously awarded the "Soldier's Medal" - which is the Army's highest award for heroism occurring outside of combat. 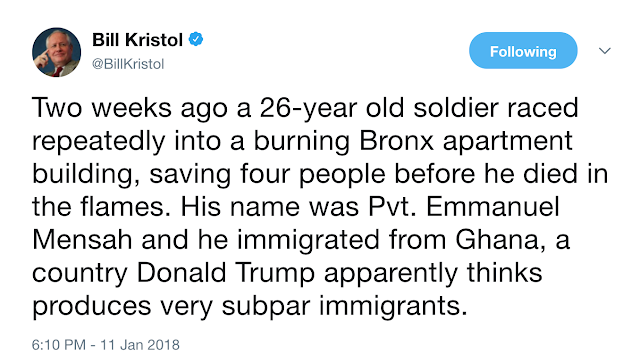 Bill Kristol brought to light Mensah's courage and sacrifice in a recent tweet in response to President Trump's "Shithole Countries" remark. In her reading Kristol's tweet and her recounting Mensah's story, Ms. Camerota became saddened and teary-eyed. 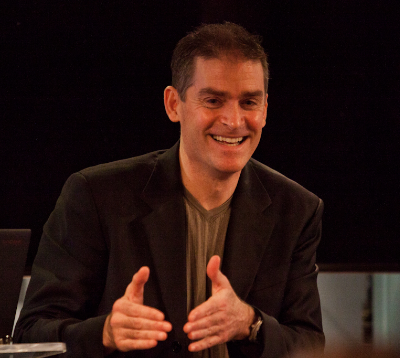 These signals, particularly when clustered together, are indicative of sincere efforts at the suppression of tears (e.g., when a person is trying not to cry). 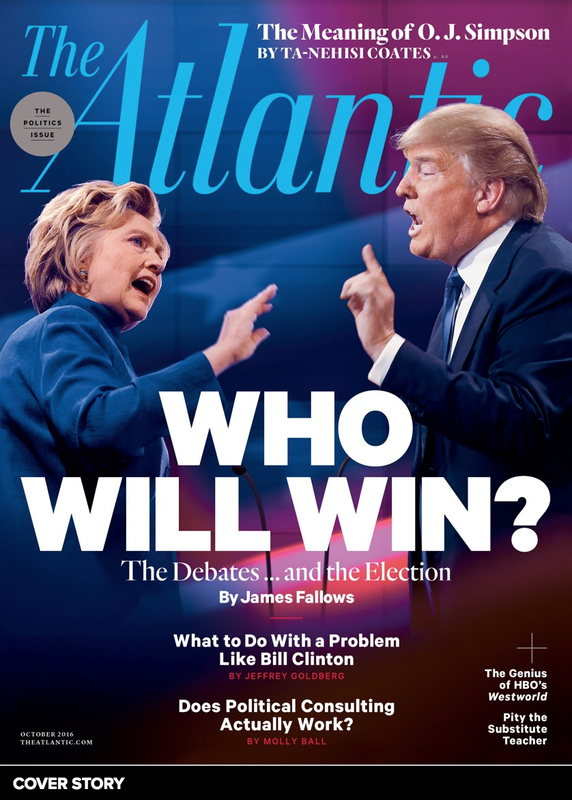 Of course, there are some people who can "fake cry" (e.g., North Koreans who feign tears in the presence of Kim Jong-un) - but in such scenarios, these individuals would rarely display any of these individual signals of crying suppression - and essentially never do so in a clustered combination. 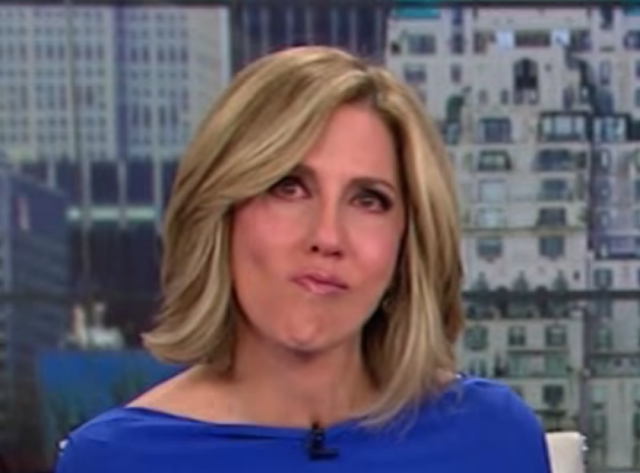 Summary: Ironically, the specific nonverbal manner in which Alisyn Camerota is suppressing her tears, indicates her tears and sadness are indeed sincere.